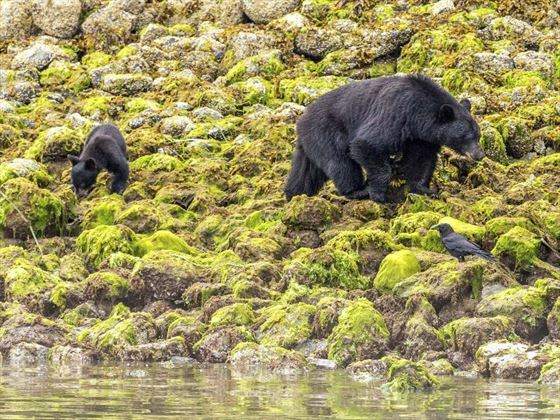 A wonderful adventure in British Columbia, spotting magnificent wildlife in their own environment - see Black Bears, Orca and Humpback Whales. 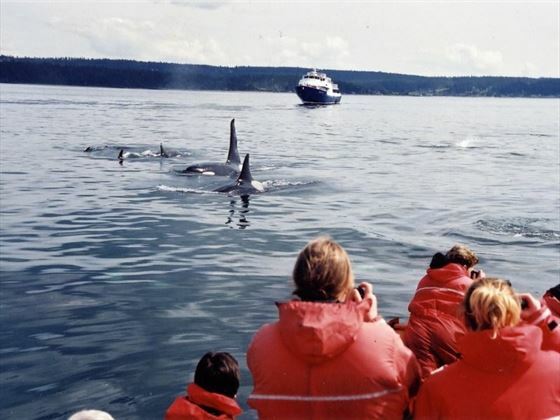 Take an exhilarating ride in a Zodiac along the coast in search of whales. 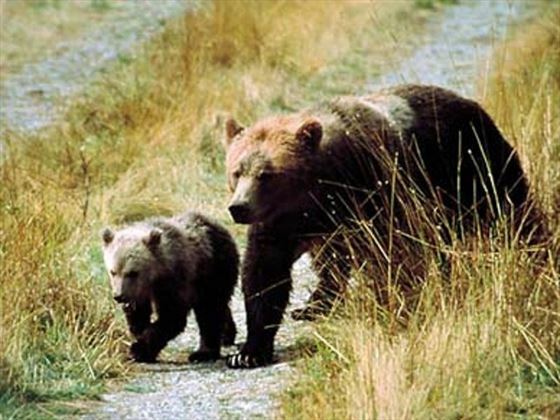 Travel up through Vancouver Island to the Pacific Rim National Park, then cruise to the bears feeding grounds. 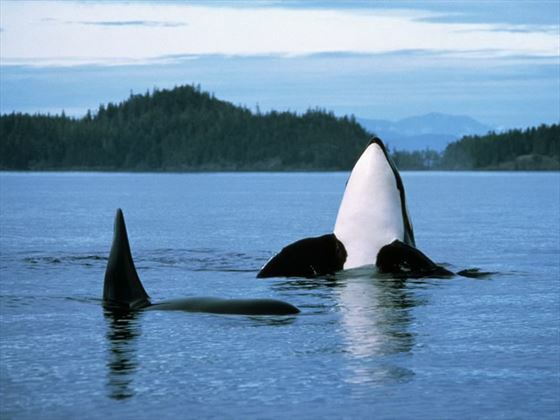 Take a scenic flight over the wilds of Vancouver Island. 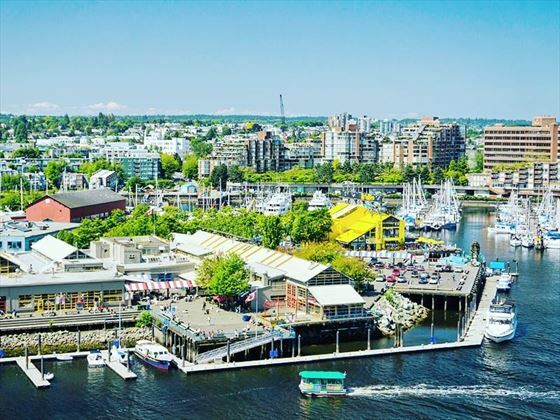 This six night tour, starting and ending in Vancouver, can be added to another Canadian itinerary if you’d like to explore more of this diverse and beautiful country. 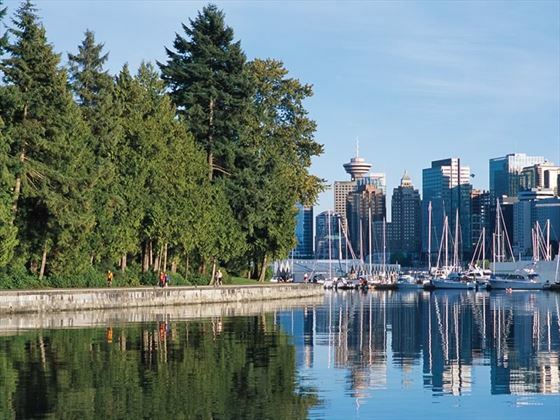 Or simply add a few more days in the charming city of Vancouver to see more of the sights and sample the delicious, diverse cuisine. Fly to Vancouver International Airport and transfer independently to your hotel. Today you’ll be transferred by coach to the ferry terminal and then board a ferry. 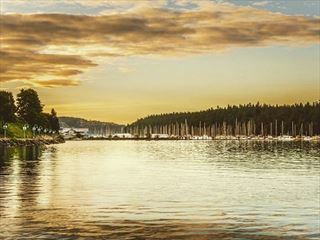 You will cruise across the Strait of Georgia to Vancouver Island, giving you chance to admire the rugged coastline and tranquil beaches. 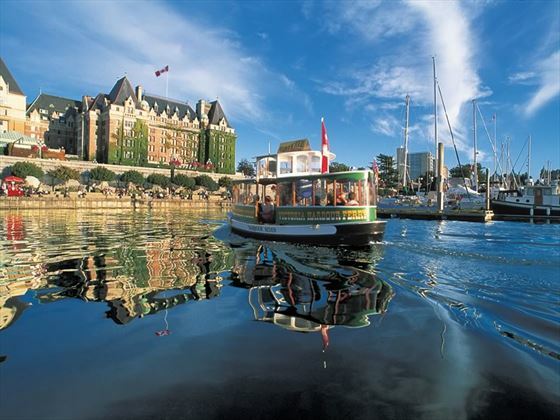 Arrive in Victoria, the capital of British Columbia, with a fascinating maritime heritage and colonial charm. Today you will leave Victoria to head north through Vancouver Island. 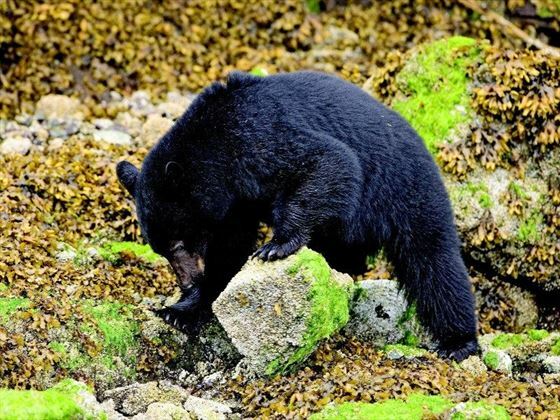 Transfer by coach to Tofino, taking the road across Vancouver Island to the Pacific Coast, winding through ancient forests and provincial parks. 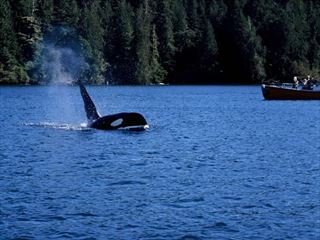 The Pacific Rim National Park is renowned for its ecological and geographical diversity. Today you will experience a thrilling bear watching expedition. At low time, board the Stella Sea, a 14 metre panoramic cruiser, and speed along the lush coastline to the bears feeding grounds. Return to dry land and explore the rugged coastline along the network of hiking trails. Leave Tofino by air this morning, enjoying a scenic flight across the wilds of Vancouver Island and the waters of the strait. On landing at the South Terminal Vancouver Airport, take the free shuttle to the International Departure Terminal and your flight home. Or you can head back into the city for a few more days in Vancouver, or perhaps a tour of the Canadian Rockies.